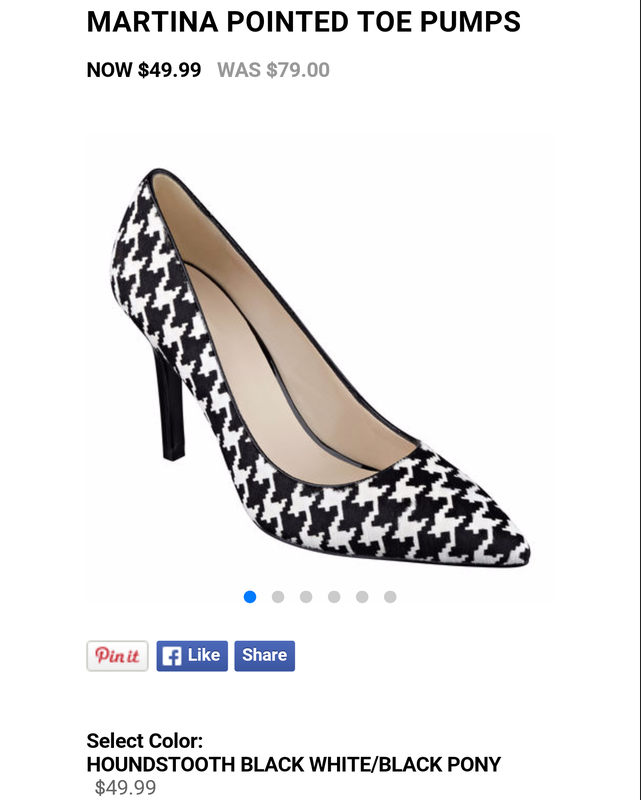 Correction: I don’t just “heart” houndstooth, I’m obsessing over it right now! I was even more thrilled to find both a jacket and dress in this timeless pattern AND in my size. Thank you to the Plus-Size Powers That Be…I am forever in your debt! This beaut comes from Fashion To Figure and can be found here up to a size 3X. I nearly died – dead – when I saw this little number from ModCloth. Check it out here and note that it goes up to a 4X! Tell me you would not feel like absolute royalty wearing this! It’s positively yummy. If, unlike me, you’re not ready to sport houndstooth on every square inch of your body, then maybe these accessories will do the trick. They would be a great addition to almost any outfit and add a touch of regal glam. 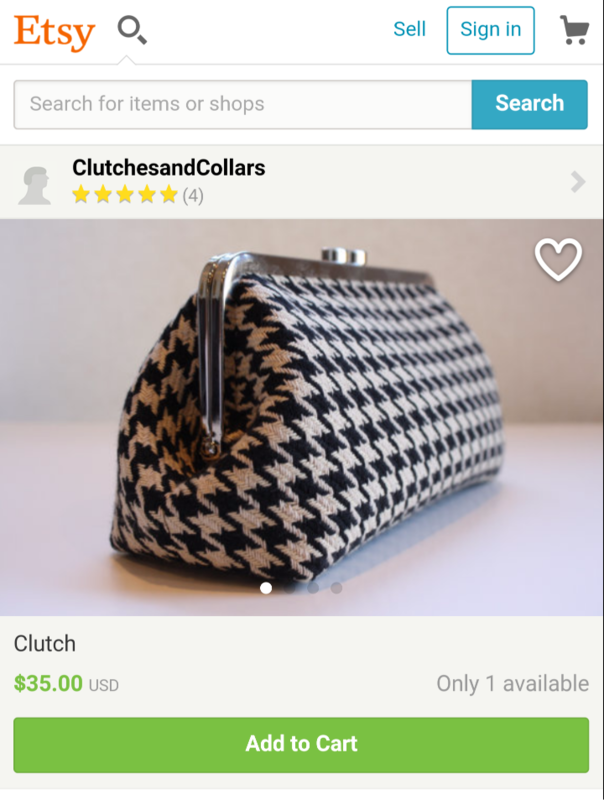 Anyone else out there making a hullabaloo over houndstooth or is it just me??? 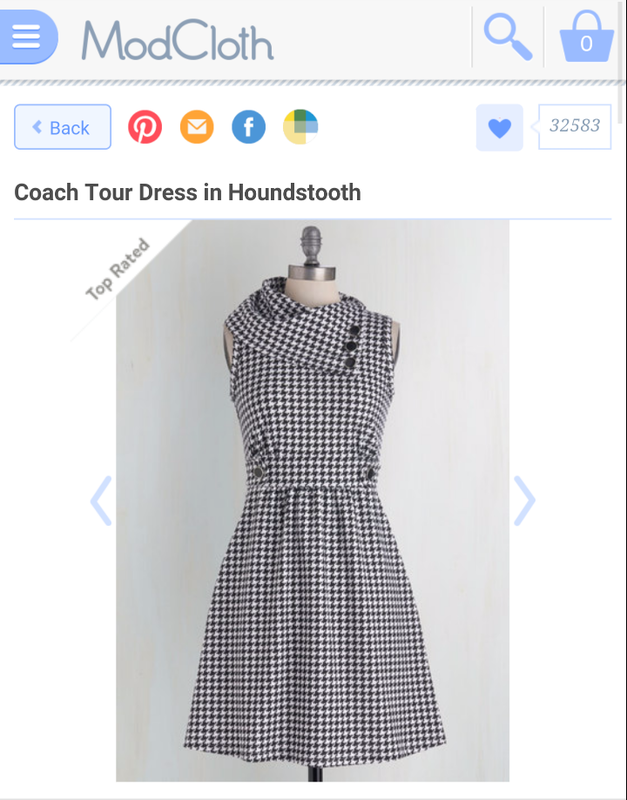 That modcloth dress is to die for! I love this trend. I wish I was more comfortable ordering clothes on the internet.